We are going through the holiday season right now, and things can get super tight when it is all said and done. Some of us just always have to be on a budget, and it seems as though buying a full curriculum for your homeschool is unattainable. 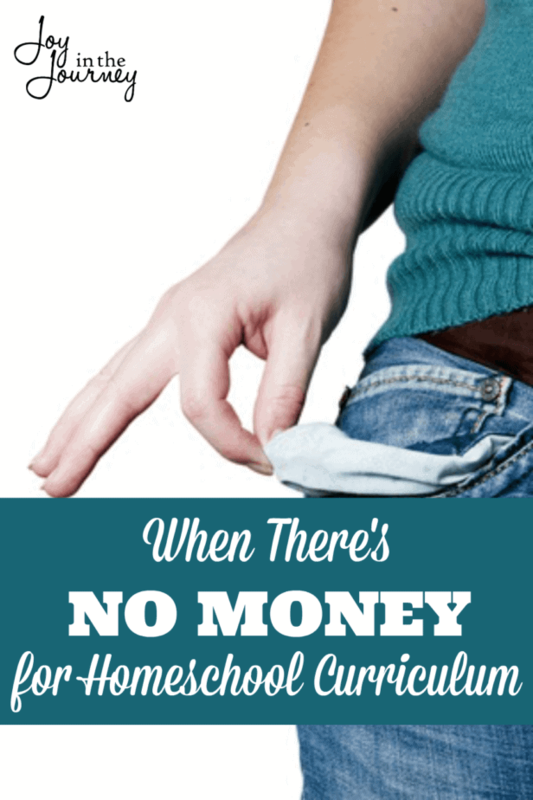 If you will be looking for a new curriculum or need a new option, then this post will help you know what to do when there’s no money for homeschool curriculum. 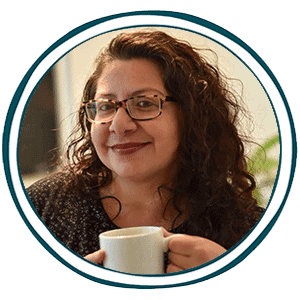 This post shares many resources to help you with curriculum from homeschool programs for families in need to free homeschool sites. Explore what you can do when you don’t have money for homeschool curriculum from Finding Joy in the Journey.